Agents, we are excited to invite you to discover Macau on Sunday September 25th 2016. 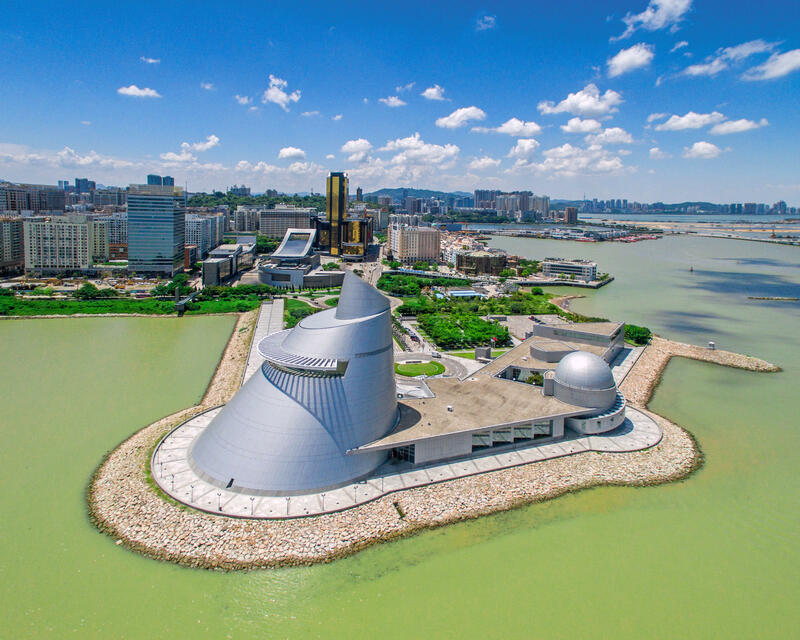 In collaboration with Macao Science Center (http://www.msc.org.mo/index.php?lg=en), there will be 24 high quality missions to explore the beauty of Macau, a modern city with over 6000-year history. Our missions are all about Macau’s past and present. Agents who complete at least 9 out of 24 official missions will receive a Mission Day medal.